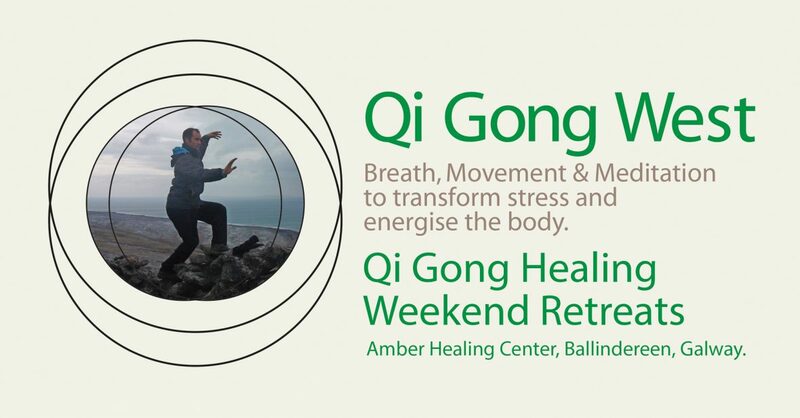 Tai Chi Exercise /Qi GONG CLASSES . Class ends with meditative breathing and gentle stretching Tai chi form . Hi All wishing u a peaceful Holidays much has changed during the year as im sure it has for you all .In the learning to flow and trust the changes we meet the new things with trust and aliveness .I have noticed as an energy worker the way in which life comes at me changes annually from Work to all areas of my life . We will be having a gathering to honour the year gone by and share in one last Qi Ceremony for 2018 and allow you to step into renewal for what life brings . Saturday 22nd 10.30 – 12.30 stay around for a cupa afterwards . General Tai Chi /Qi Gong .Respond Center 7 pm ..